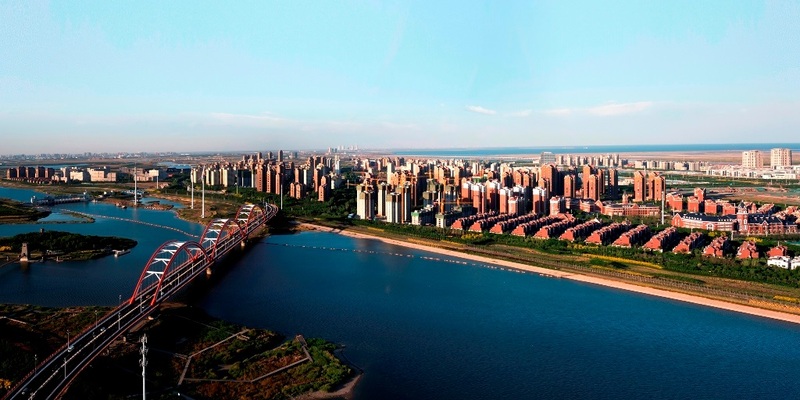 Keppel Land China, a fully-owned subsidiary of Keppel Corporation, has secured a 10.97ha residential site within the Sino-Singapore Tianjin Eco-City for 1.07 billion yuan. Located within the mature start-up area of the Eco-City, Keppel Land intends to develop the site into an eco-community featuring 392 terrace homes and 180 low-rise apartments. The project is targeted at upper-middle income home buyers and is slated to launch in the fourth quarter of 2019. Nearby amenities include Yongding Zhou Cultural Park, Tianjin Binhai Foreign Language School, No. 1 Community Centre and mixed-use development Seasons City, which is currently being developed by Keppel Land. It is also a 20-minute drive away from the Tianjin Economic-Technological Development Area, one of China’s first national-level economic and technological development areas. The company expects the project’s total development cost to be in excess of 1.90 billion yuan ($380 million). “Over the past decade, Keppel Land has been participating actively in and contributing to the Eco-City’s development. Our eco-friendly homes have been well-received by the market. To date, Keppel Land has launched about 4,500 units of homes in the Eco-City, of which about 98 percent have been sold,” said Keppel Land China president Ben Lee. Keppel Land does not expect the transaction to materially affect the group’s net tangible assets per share or earnings per share for the current financial year.